You know your soil better than any other person on this planet. Below are a few tools we think will help you know even more. We have provided a brief explanation of each tool. Don’t hesitate to contact us with questions! 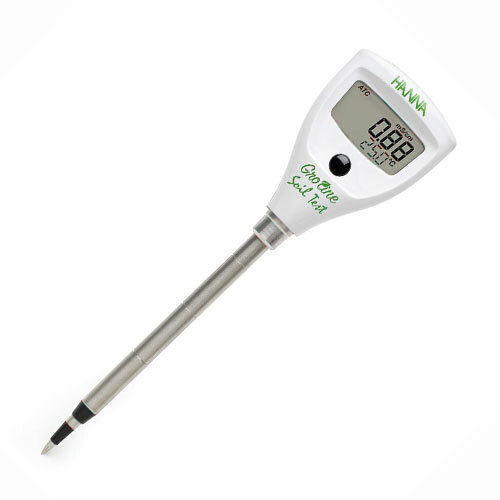 Brix is a measurement of the sugar level in plant extracts as created through photosynthesis. 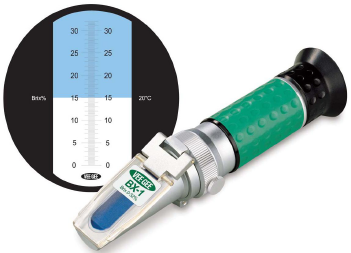 Brix is measured with an instrument called a refractometer. There is a direct correlation between Brix levels and plant health. Brix readings should be taken on a sunny day between the hours of 11:00 am and 4:00 pm. Sugar content in the plant should be at its highest during this time. You can also test fruits and vegetables you grow or purchase by checking their Brix. Use the link below to view a more complete list of specific items and their desired Brix levels. 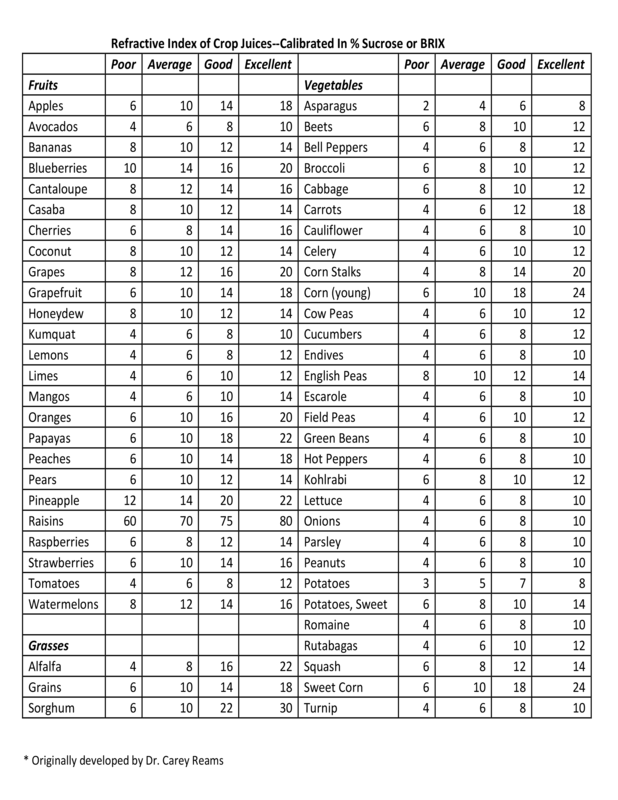 Brix level for various crops. 0-6: Plant is open to all pathogens and disease. 7 and higher: Molds, algae, and fungus fail to thrive on the plant. 10 and higher: Plants compete with weeds and are able to draw minerals from the air. 14 and higher: Insects can no longer tolerate the sap due to high sugar content. Conductivity can be simply expressed as the amount of energy within soil. The energy needed for growth and development increases as the plant grows. ERGS of 200-400 are all that is needed at germination with needs increasing to 800 ERGS during seed filling. Any soils with a conductivity over 1000 are generally compacted and too “hot.” It only takes a few moments to probe your soil and know where you’re sitting. 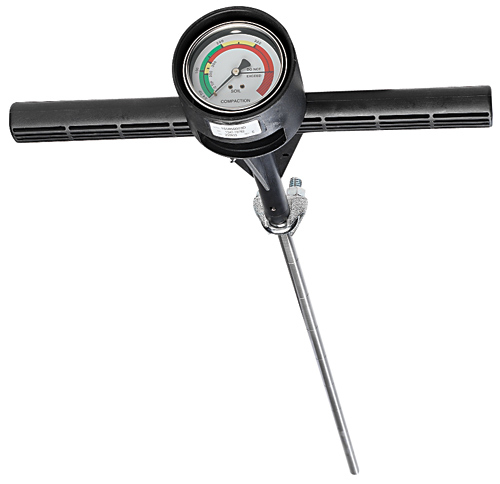 Measure your aerobic zone by pushing a soil compaction tester into your soil until it reaches 300 psi. Mark the spot where the probe meets the top of the soil, then measure to the tip. This is the current depth your plants can send their feeder roots. The aerobic zone should be as deep as possible. The deeper the zone, the larger the area the plant roots have to draw minerals. Today most aerobic zones we see are 2-3 inches deep. Years ago it was not uncommon to see aerobic zones between 5 and 7 inches deep.